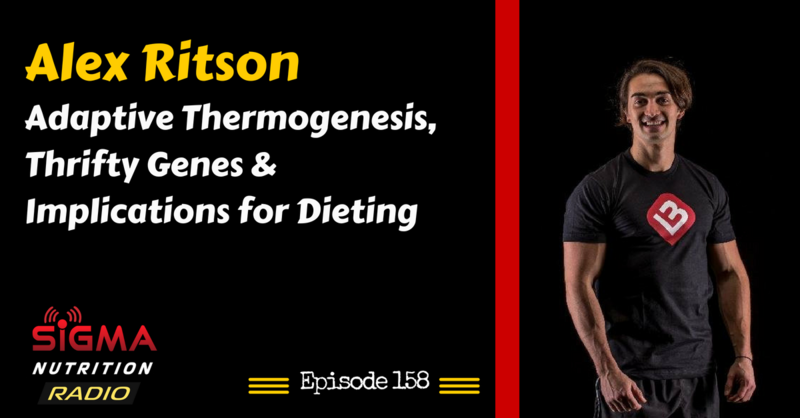 Episode 158: Alex Ritson dives into the metabolic adaptations that occur with dieting (and overfeeding), the implications of this for the dieter and how this can explain the differences between individuals in their response to a diet. Alex is a part of the online nutrition and training coaching company Lean Body Performance as the nutritionist and co-founder. 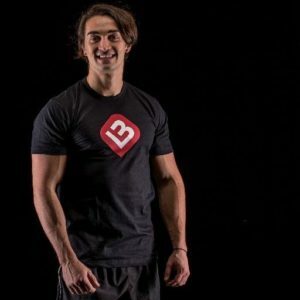 He has gained certification with the International Society of Sport Nutrition, been a published author of nutritional research in internationally reputed publications, and is nearing the completion of a Master’s degree in Applied Sports Nutrition with a keen focus to continue on towards a PhD.